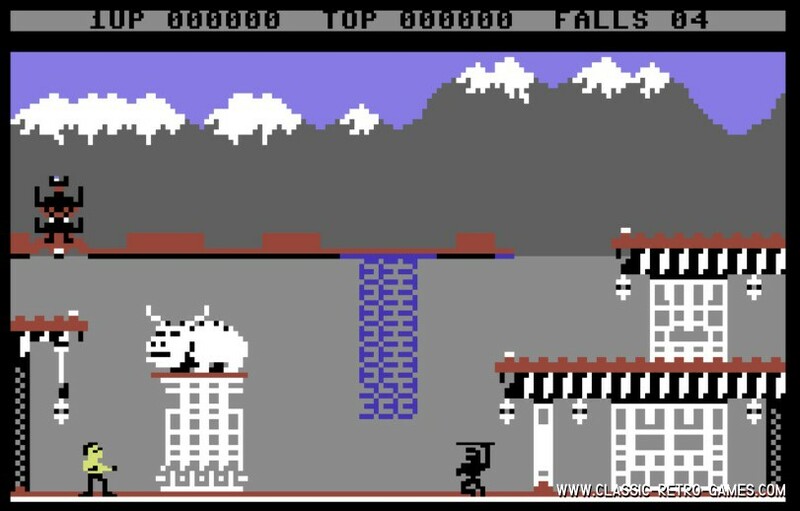 Bruce Lee, was one of the more early releases for the C64 and is fondly remembered by many as being one of the original and best platform games of all time. Its lack of music make its soundeffects being remembered most. 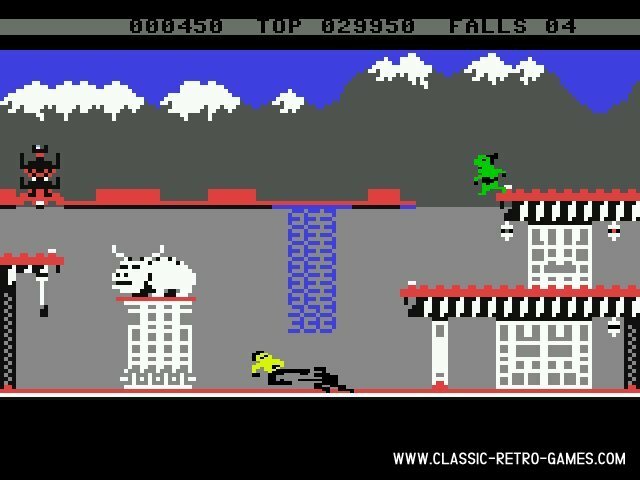 Especially the flying kick which was some sort of scraping sound. This is not the only remake of Bruce Lee, but it is very true to the original. If you have enjoyed the original game (and who hasn't), then make sure you check out this Windows remake by Mark Rosten. Enjoy this classic and download it free for your PC. Currently rated: 4.9 / 5 stars by 51 gamers.